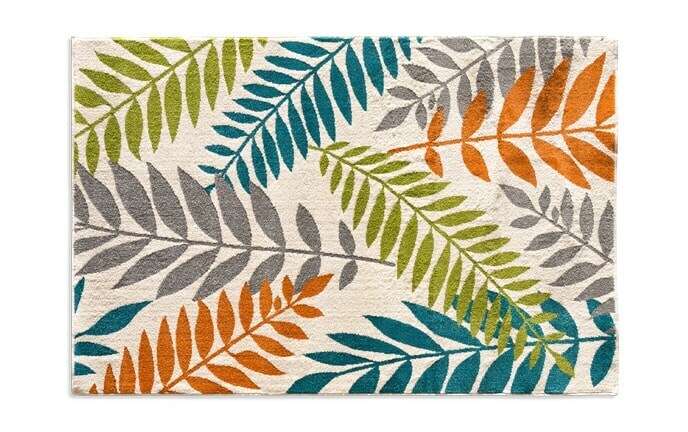 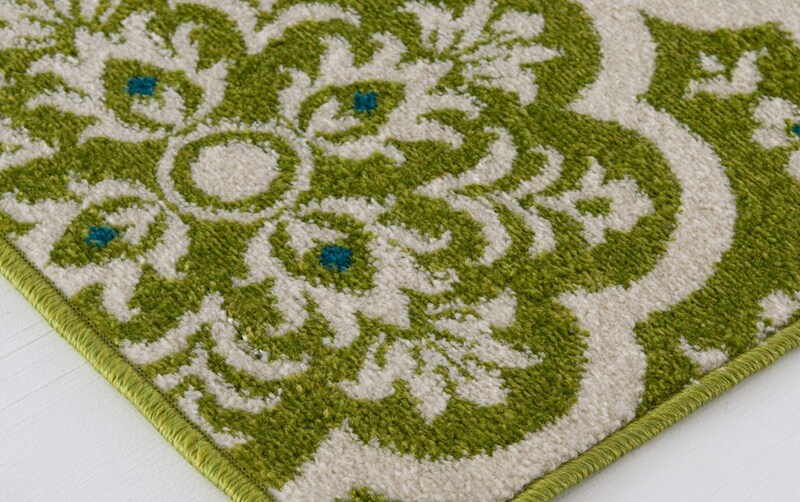 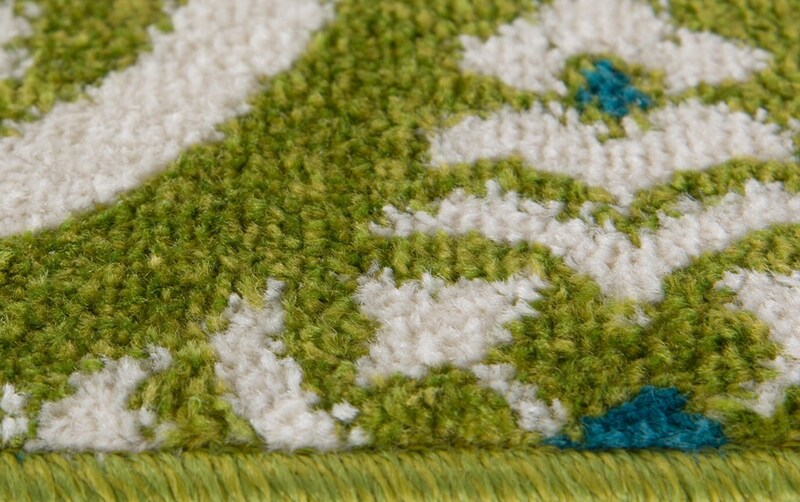 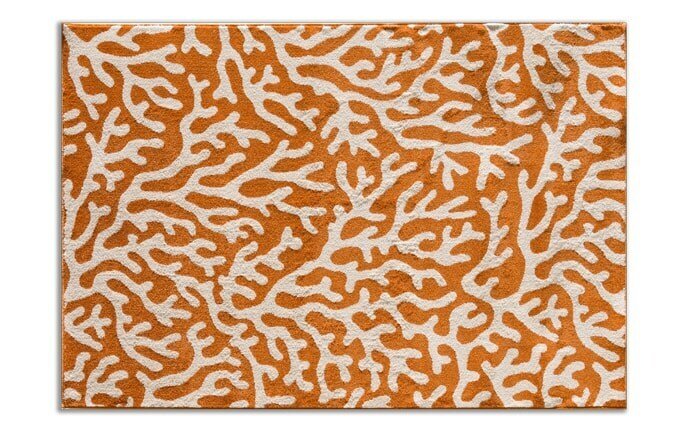 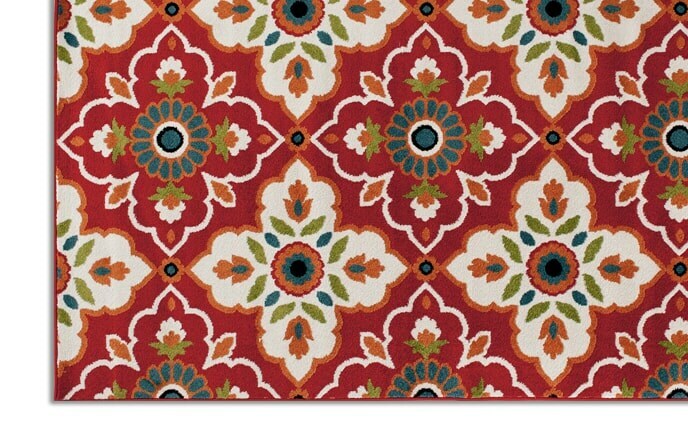 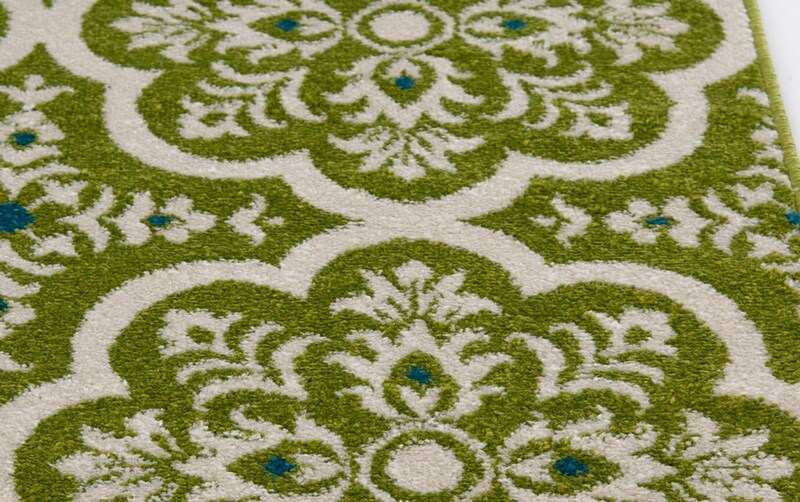 No rug is as sweet and delightful as my Svetlana Rug! 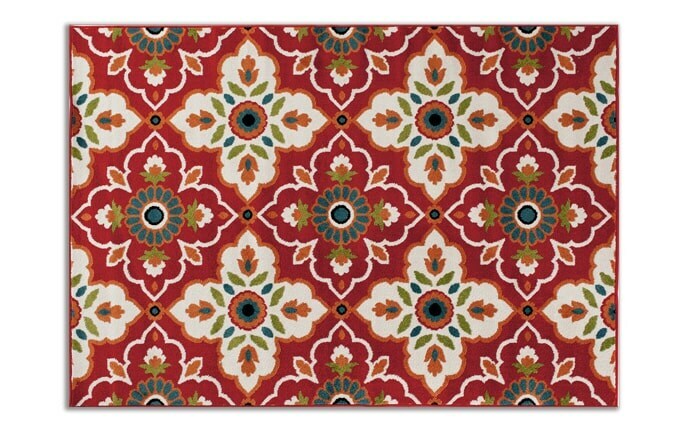 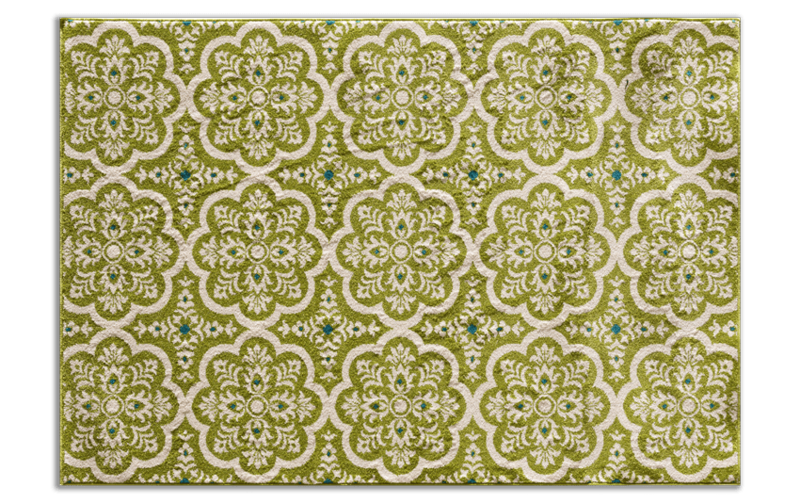 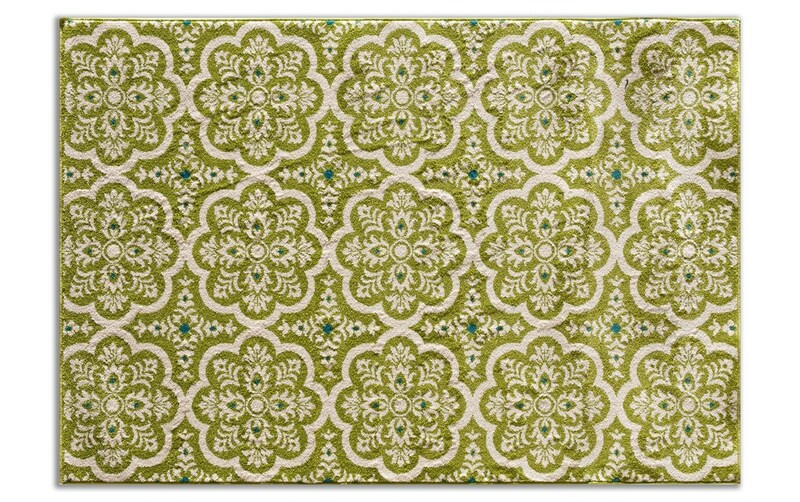 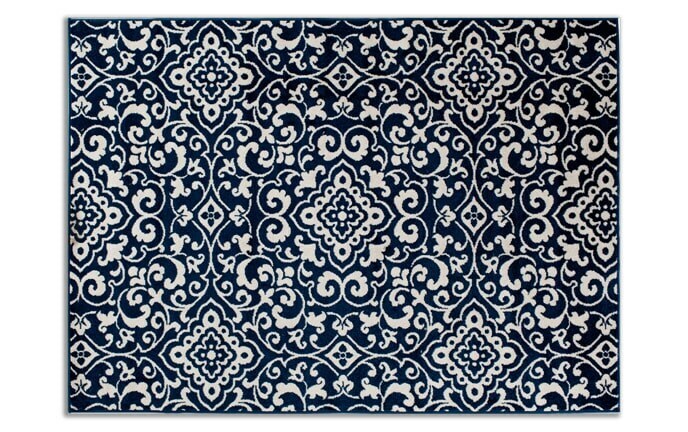 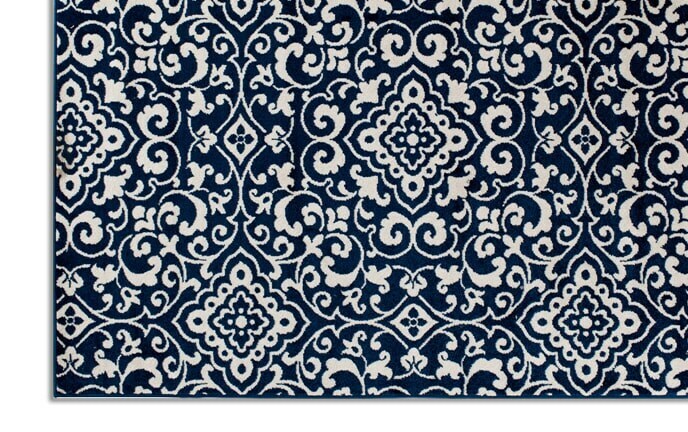 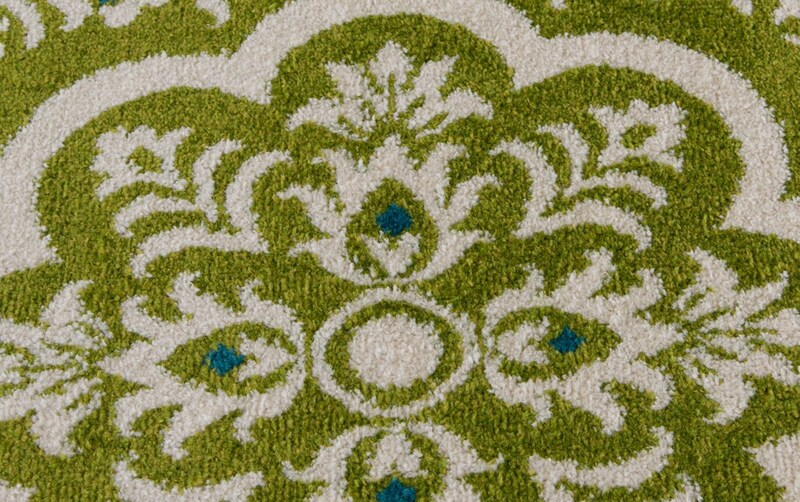 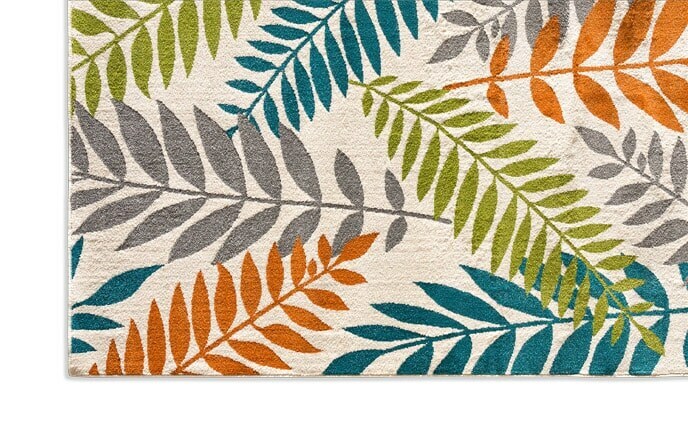 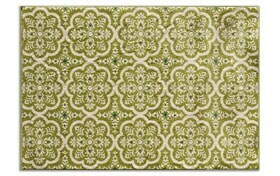 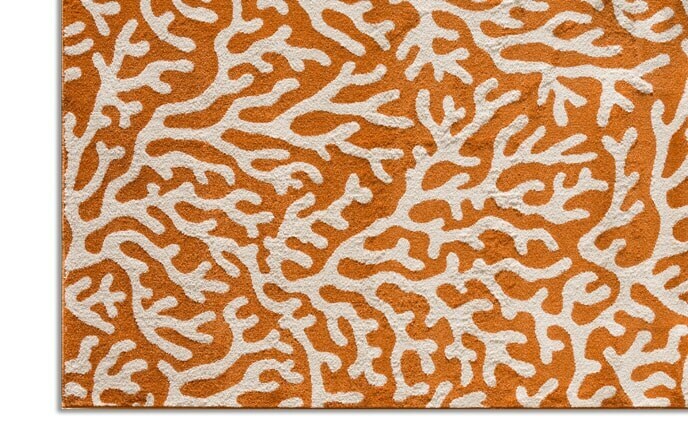 Featuring a medallion-type pattern in a soft subtle color, this 100% polypropylene rug sure is lovely. 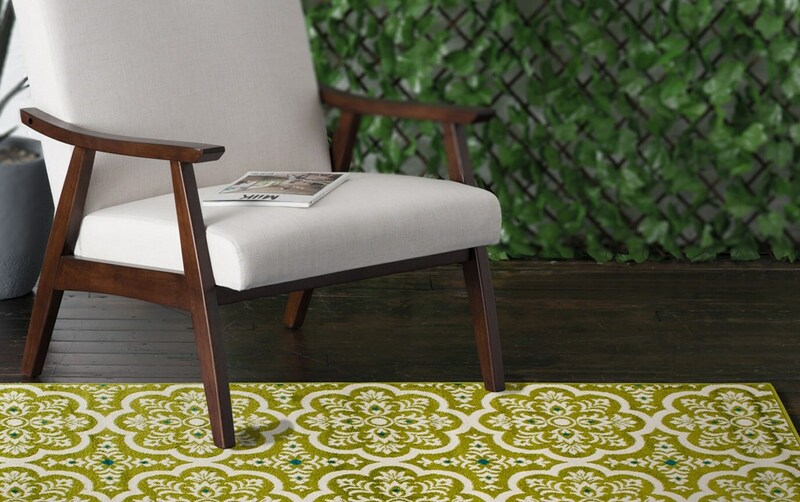 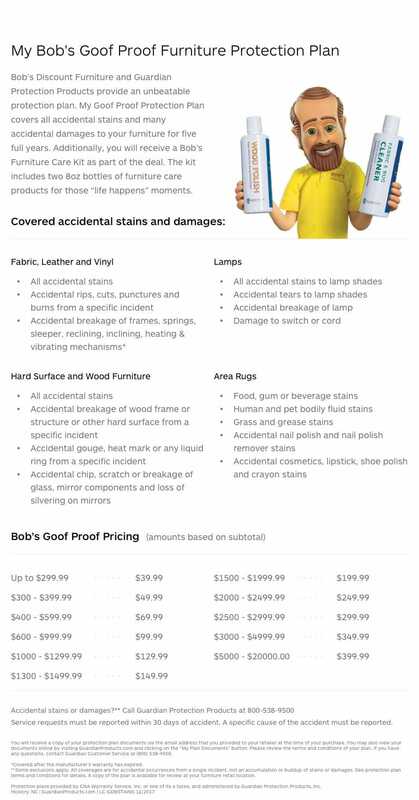 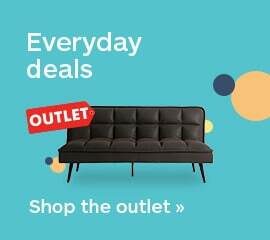 Whether you put it in a bedroom, living room or outdoor area, it offers just a bit of color and tons of good vibes!